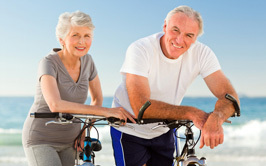 with our advanced dental implants. make your smile sparkle and shine. throughout the metro Detroit area. 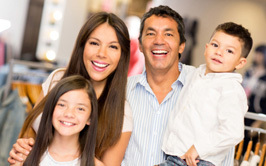 From cleanings and fillings to fluoride treatments and oral cancer screens, we will keep your family smiling. Our dentists can repair, extract, remove or reduce pain resulting from issues with the teeth, gums, mouth or jaw. Waterford dentist James A. Bedor DDS offers patients numerous options for improving the look, feel and function of their teeth — and their smile — using state-of-the-art restorative and cosmetic techniques. Our Waterford cosmetic dentists perform these procedures right in our Waterford MI dental office. Nothing is more frustrating than trying to hold back a smile because you don’t want others to see your stained or discolored teeth. Today’s modern cosmetic dentistry techniques performed by our experienced Waterford dentists provide you with numerous options for enhancing your smile. 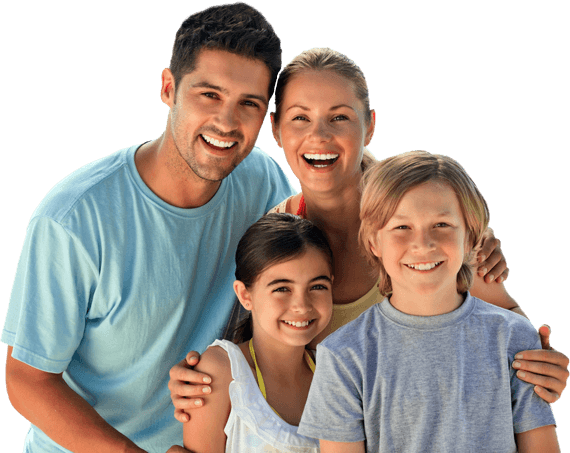 Waterford dentist James A. Bedor DDS and his staff offer exceptional family and cosmetic dentistry, including teeth whitening, veneers, dental implants, dentures and crowns, bridges and fillings in Waterford and throughout the surrounding area. We are always happy to answer any questions you might have about our procedures or to schedule you for a free initial consultation. Would you like to boost your personal image and confidence with brighter, straighter and whiter teeth? Our knowledgeable and professional Waterford dental staff will take the time to help you decide which options are best for you and your smile. 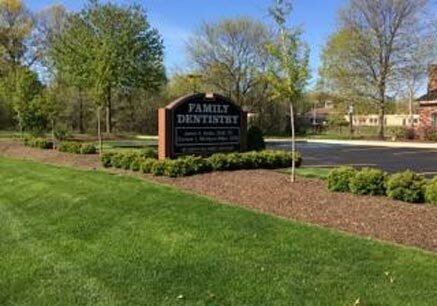 For more information on Waterford dentist James A. Bedor DDS, any of our Waterford dental services or to schedule an appointment, please contact us here or call our office directly at 248.698.8330.